Billions of people are on social networking sites and other online sites in today’s world. 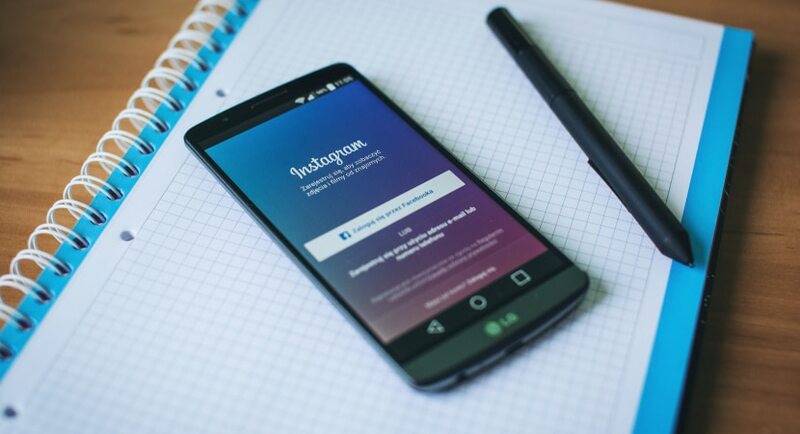 Some use multiple accounts on Facebook, Instagram, Twitter, etc. but with the same password. And not only this, some even use the same password in their real life for banking transactions emails, running websites, or anywhere else. Thus, you must know about the finest Random Password Generator out there. Using the same password everywhere might increase the risk of your data getting leaked by an unauthorized user, this is the reason you should have create password for different purposes. And generating a secure password by ourselves is sometimes difficult for us. Therefore, we tend to rely on someone or something that may generate a secure password for us keeping it confidential between us only. Some websites can create random passwords for you without letting it any other people know about it. 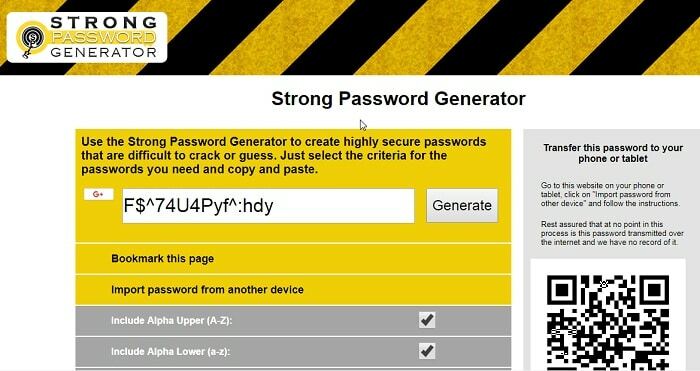 We have listed some of the best such strong random password generator websites below. The site can generate passwords for free. After you get into the site, you are just one click away from generating about 50 random passwords. You can choose whether to include or exclude any numbers, special character or symbols, and letters in the combination of your password. You can also safely save the passwords for future use. The software is very convenient because you can access the saved passwords anywhere, anytime. 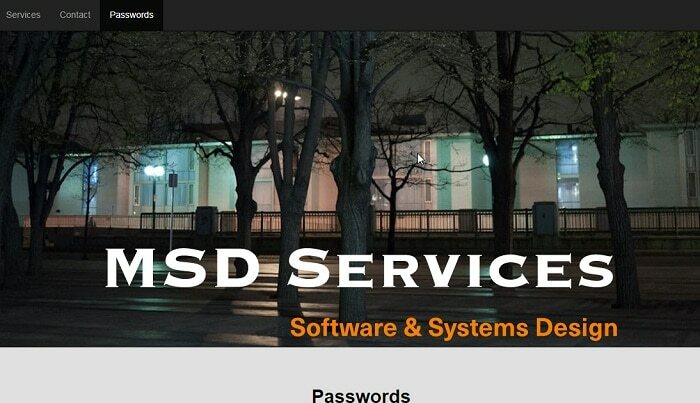 They also guarantee safety to their customers because a password is something that you should not share with others. 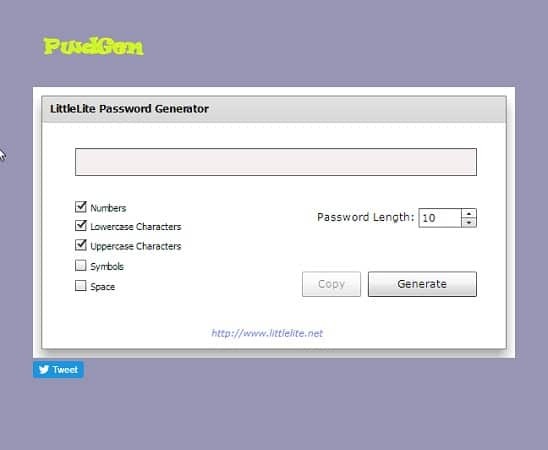 With this best password generator tool, you can generate your password directly from your browser even without sending it to the internet, isn’t that cool and handy? With just a simple click of yours, the software will produce healthy and complex passwords to you. The passwords generated are robust because they do not combine the similar or look-alike characters in own password, due to which you will get a password where there will be a combination of all different characters. So, what are you waiting for? The worry is over, just get into their site and start generating your password for each of your accounts. The software is claimed to be one of the most robust random password generator out there. It can create a password by combining any upper case as well as lower case letters, symbols, number, and of any length you want. If you need more than one password, you will have to wait and keep and generating again and again because it can create only one password at a time. Generating your password through this site is safer than others because you can export the password to your devices rather than saving it to their server. You can access to your passwords anywhere even if you don’t have any Internet connection. The site does not offer much but is one of the most popular sites for managing your passwords. What it does is, it stores your password in one place securely. 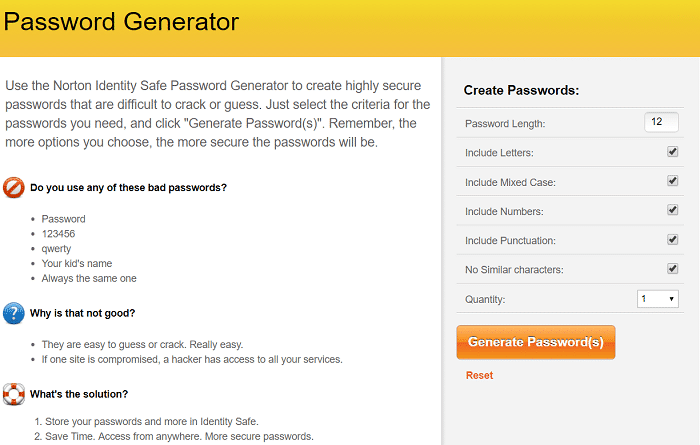 You can also use some online password generator. The passwords generated are secured; this is what the company claim to its users. So, you don’t have to worry about it. Go ahead and try generating your random password. The site is the best for creating a strong password. You can set the combination according to your wish, whether to include uppercase or lowercase alphabet, any number, or some special characters. 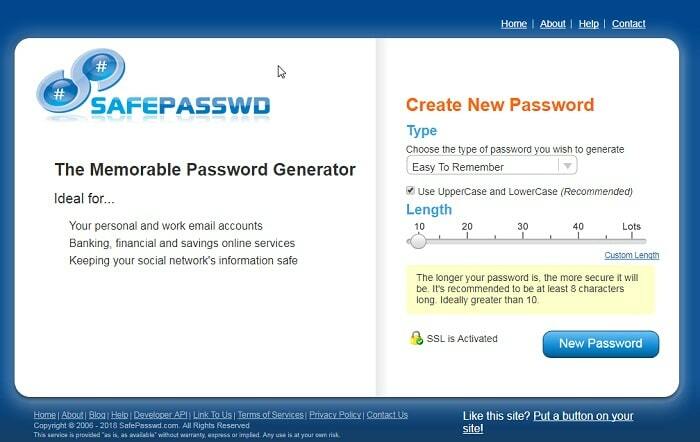 Once you decide the combination, simply click on the Generate Password button. The site will itself generate some random passwords by using the set of instructions or combinations that you have provided. With just one click, you can get as many passwords you want. 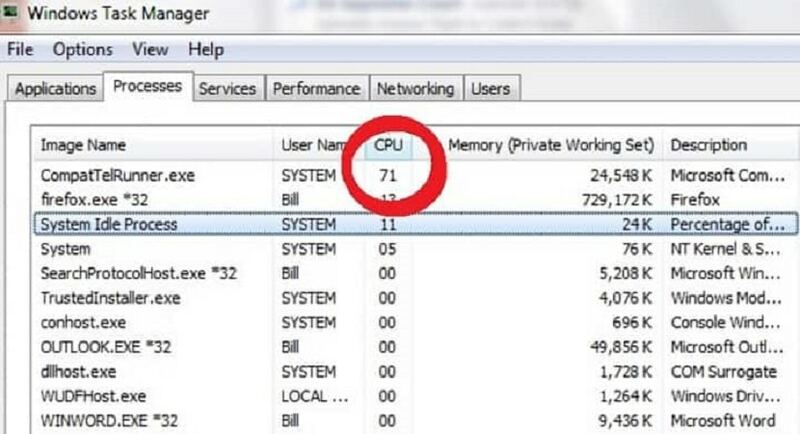 Do not save the passwords to your computer, simply pen it down to your diary or somewhere else because your computer might get vulnerable to some destructible pry. 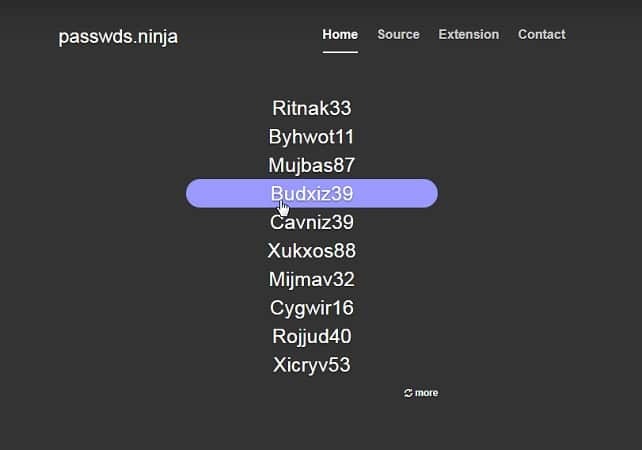 The site lets you generate random passwords very easily. Along with the alphabets, numbers, and special characters; you can also ask for combining your password with some ‘hexadecimal‘ values. Not only this, but you can also find another option ‘easy to remember‘. If you click on that, the site will provide with some random passwords where the combination will be with few words and numbers together that are easy to read and remember. It will also show you how strong is your new password is. If you get a fair or weak password, you can again ask for generating some new passwords until you are satisfied with the output. 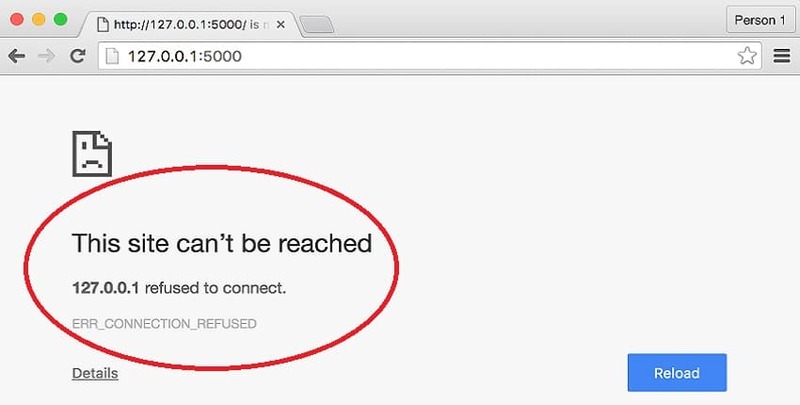 The site does not offer much. But it works very proficiently. The page layout of their site is very simple and easy to use. You can only find one button for generating the passwords. 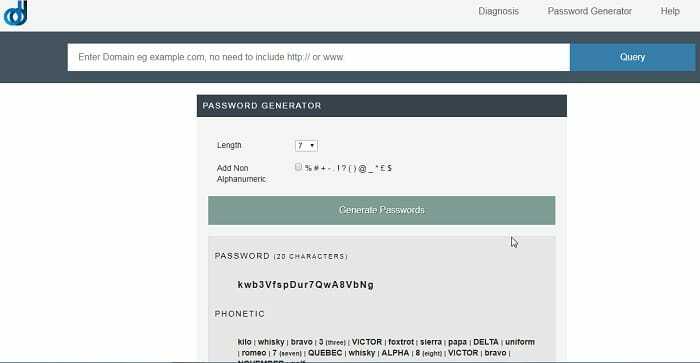 At a time, this secure password generator can generate only ten passwords with one click. You are allowed to set any combinations. The algorithm itself has got a pattern and works same for all the passwords. All of its generated passwords start with a capital letter and ends with two digits. This pattern usually helps you when you get into certain sites where they ask for a specific password pattern; there you can use the passwords you get form Password Ninja. The site is powered by XKPaswwd.pm Perl Module. The passwords generated are easy to pronounce and remember along with which they are also kept secure. When you get to their site, you can find numerous settings option for generating a strong password. You can customize the settings and choose any combination according to your need. The site uses the entropy algorithm to detect whether the generated password is strong or weak. And, as nobody wants a weak password; therefore, you can further change the combination and go ahead for generating a new password. This random password generator is very easy and simple to use. Against every single click, it produces a single password. You can, of course, set the combination for the passwords including the alphabets, numbers, or any special characters. But along with that, the one out of the box thing it allows it you can also insert a “space” in between your password. Giving a space in a password is prohibited, but this generator can do that for you. The minimum number of characters your password can have is five and maximum beyond hundred. So, you can generate a password consisting of hundreds of characters in it, but that might challenge your memorizing power! This site is pretty simple to use. Once you get into the website, you will have to answer only two questions; “Do you want to use symbols?” and the other, “How many characters do you want in your password?”. Just answer this two simple questions and the rest, it will do itself. With one single click, you will get three new passwords and if you want more, keep on clicking the button again and again. So, this was all about random password generator tools.